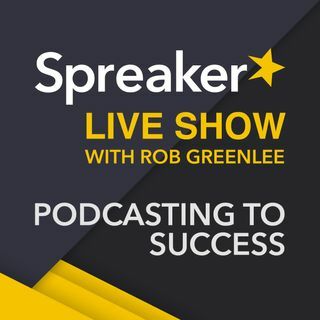 SLS43: Evolving Paths to Podcasting, Erin Sharoni, Host of “The Evolver Show"
- Spreaker Podcast Radio for Android: What’s New!- Introducing the Newsfeed section! - Ready for the Asia Pacific Podcast Conference coming this February? Show Guest: Erin Sharoni, Host of “Evolver Show with Erin Sharoni” on Spreaker and Adore Podcast Network. - How has your big media experience helps you be a podcaster? Welcome and thank you for listening today.